I'm Lucas (Luke) Zoet an Assistant Professor in the Department of Geoscience, and I hold an appointment in Geological Engineering, and the American Indian Studies Program at the University of Wisconsin-Madison. 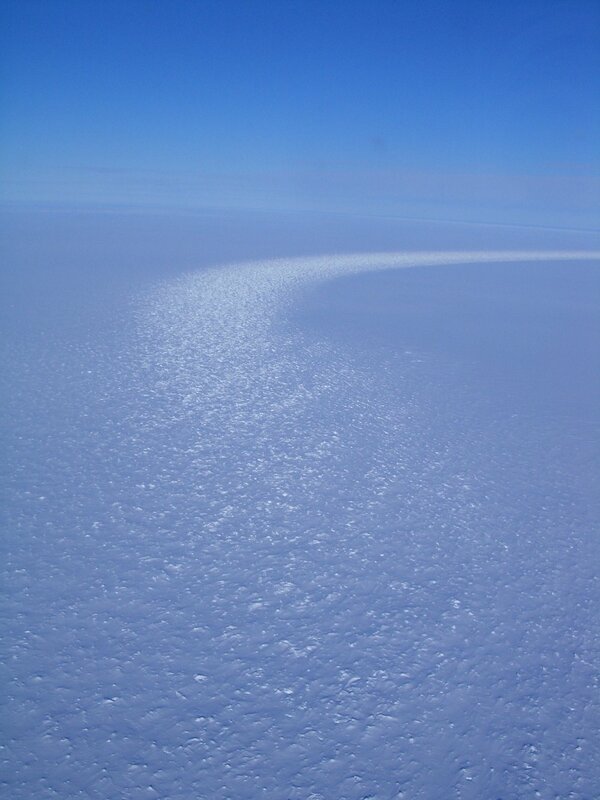 Surface processes affect the world around us every day. They dictate where a safe location to build a house may be or help us better understand future sea-level rise. I work on surface processes related to glaciers and coastal environments. 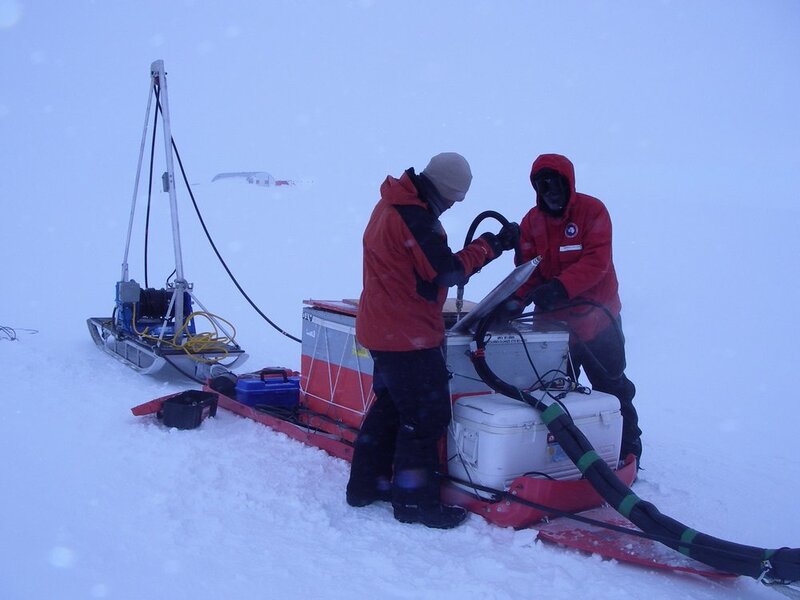 My primary field of research focuses on understanding the physics of glacier motion through field observation, laboratory experiments, and theoretical analysis. My work sits at the intersection of glaciology and glacial geology. 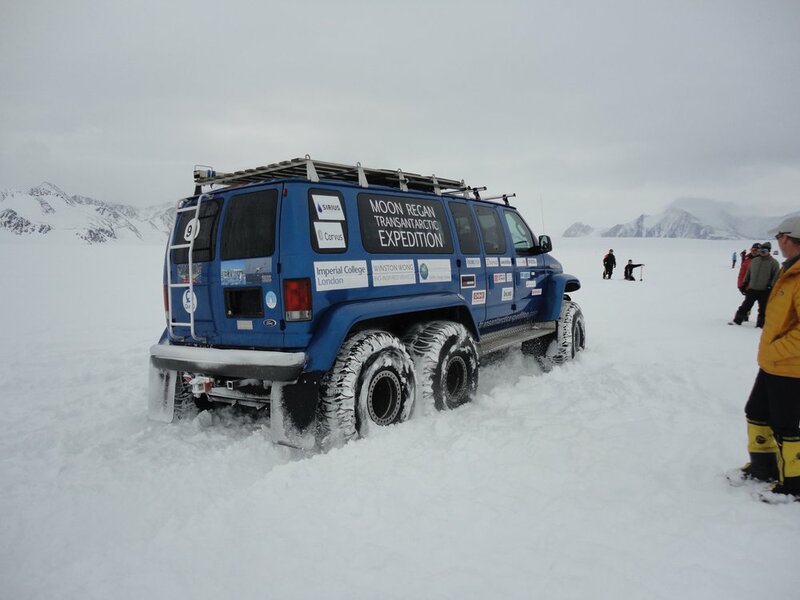 I use a variety of geophysical and geological methods to explore glacial processes in modern glaciers as well as landforms left behind by Pleistocene glaciers. I also work on coastal processes in the Great Lakes region using one of kind instruments and new techniques to bluff stability and near shore processes. Wisconsin is a world class location to both glacial and coastal processes. 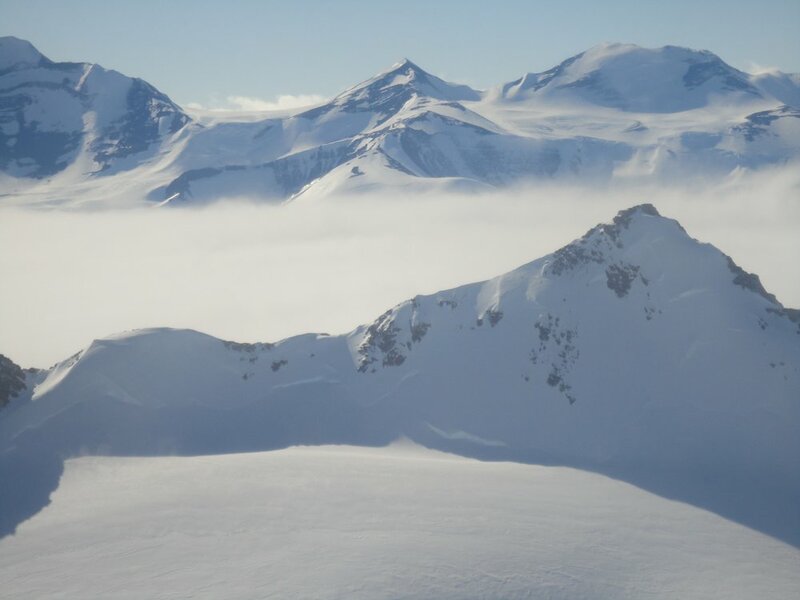 Grad student Nate Stevens and I will start working on a project in West Antarctica's Thwaties Glacier aimed at better understanding its subglacial environment as part of an NSF funded project. 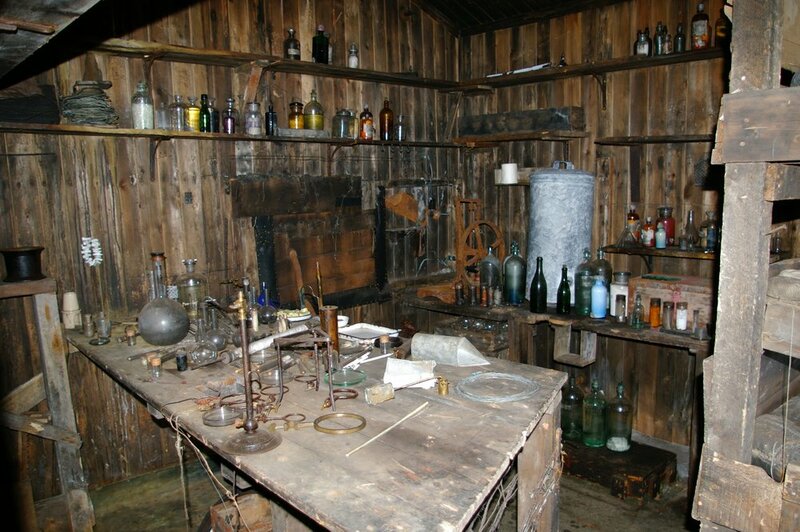 (Thwaites was a glacial geologist from UW-Madison). This project is in collaborators with collaborators from the US including Penn State University but also researchers from Germany, the UK and New Zealand. Grad student Jacob Woodard and I are joining collaborators from Iowa State University (Neal Iverson, Christian Helanow and Anna Thompson) for most of August to collect structure-from-motion data from the forefield of seven glaciers in the Swiss Alps. This work was done as part of an NSF funded project. 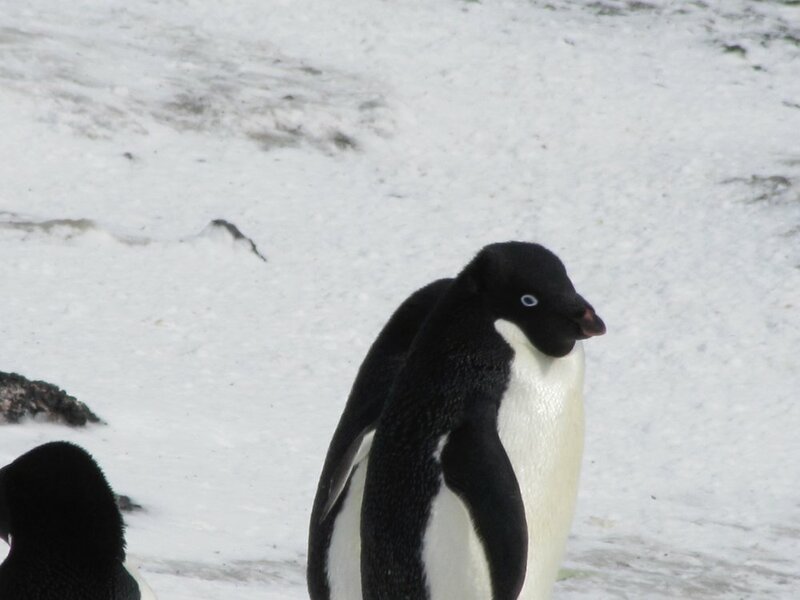 The pictures below were from the latest field season. Grad student Russ Krueger and I worked with collaborators from the Wisconsin Geologic and Natural History Survey (Elmo Rawling) to conduct surveys of bluffs along the lake Michigan Coastline in Wisconsin. Surveys were conducted using drones that built high resolution DEMs for use in hill slope stability models. This work was done as part of a NOAA SEA GRANT project. Iverson, N. R., McCracken, R. G., Zoet, L. K., Benediktsson, Í. Ö., Schomacker, A., Johnson, M. D., & Woodard, J. (2017). A theoretical model of drumlin formation based on observations at Múlajökull, Iceland. Journal of Geophysical Research: Earth Surface, 122(12), 2302-2323. Ívar Örn Benediktsson, Sverrir A. Jónsson, Anders Schomacker, Mark D. Johnson, Ólafur Ingólfsson, Lucas Zoet, Neal R. Iverson, Johann Stötter. 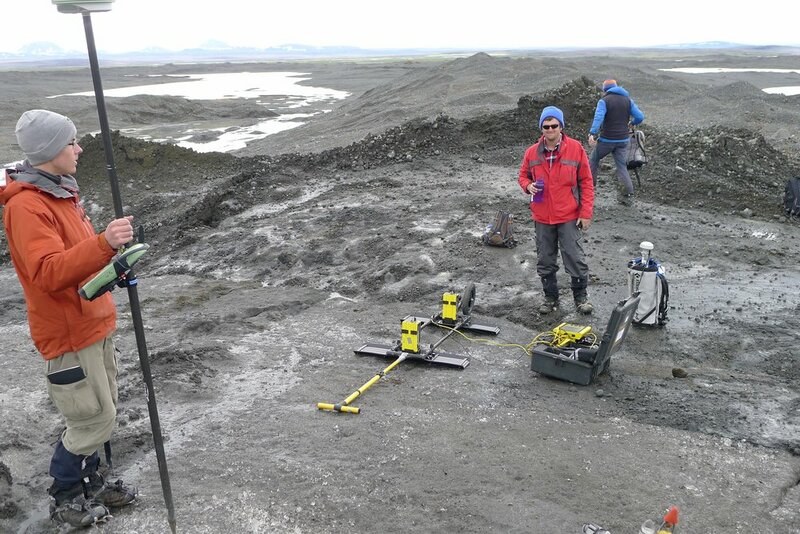 (2016), Progressive formation of modern drumlins at Múlajökull, Iceland: stratigraphic and morphological evidence, Boreas. Zoet, L. K., Anandakrishnan, S., Alley, R. B., Nyblade, A. A. & Wiens, D. A. Motion of an Antarctic glacier by repeated tidally modulated earthquakes. Nature Geoscience 5, 623–626 (2012). 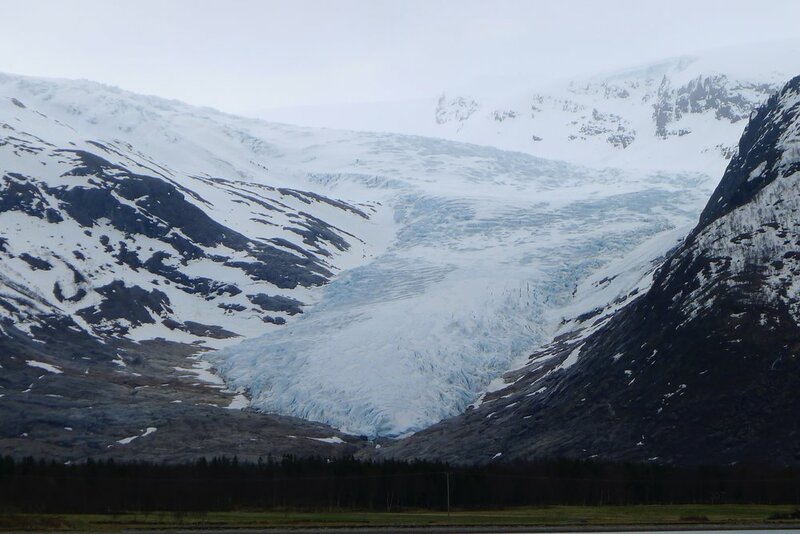 The primary focus of my research is examining processes associated with glaciers by working at the intersection of glaciology and glacial geology. I am focused on resolving processes and use experimental, observational and theoretical analysis to investigate glaciers. Using various techniques to study the ice-bed interface of glaciers I aim to characterize the mechanisms by which glaciers deform, slide, erode and deposit. 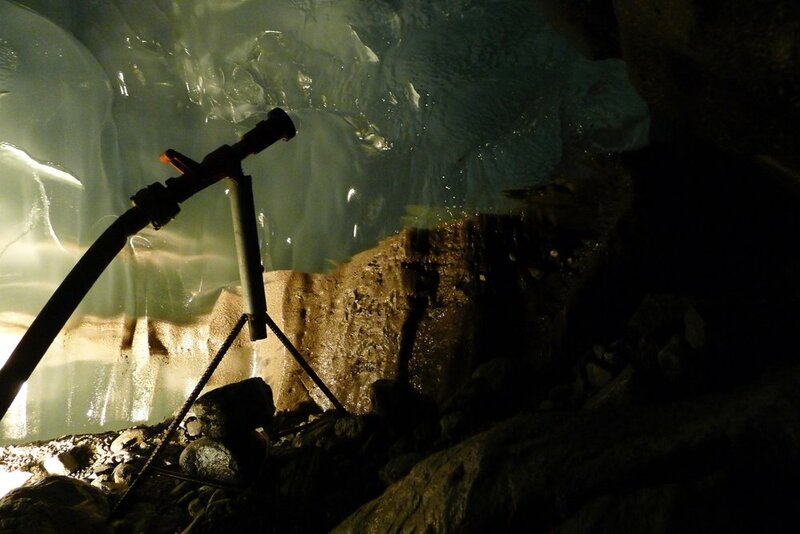 Using a variety of geophysical techniques (radar, seismic, GPS, and satellite observations), either from direct access to the base through subglacial tunnels or indirectly from surface measurements, I have investigated a range of processes active within and beneath glaciers. 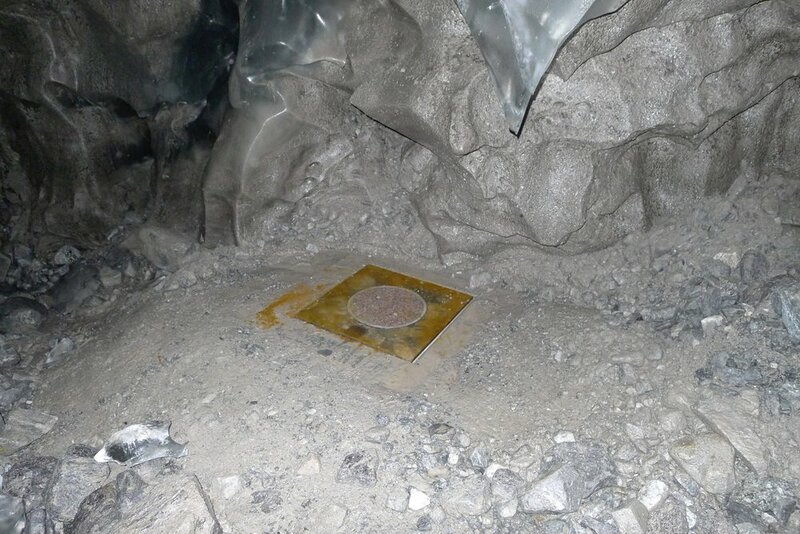 Also, the inspection of deposits left behind by glacier provide valuable insight into the mechanics active at the base of not only modern glaciers, but also paleo glaciers. The combination of geophysical observations and glacial deposit analysis are crucial to identifying the full spectrum of mechanisms present within glaciers, but both need to be coupled with experimental and numerical modeling to fully explore the intricacies at work. Rising levels in Lake Michigan are causing destructive wave action to reach greater elevations on beaches and in some instances directly erode coastal bluffs. Removal of material from the base of bluffs is resulting in recession of slope toes and an overall steepening of the bluffs. Steepening of a bluff increases the probability of a slope failure, thus causing potential hazards for city utilities and citizens who live within close proximity. Once the lake levels have been elevated for an extended period of time, and the toes of slopes have been eroded, bluff failure is then controlled by the material properties of the slope (including strength, i.e., angle of internal friction and cohesion, and unit weight), slope geometry, stratigraphy, and groundwater level. These properties are less well understood along the Great Lakes shoreline. 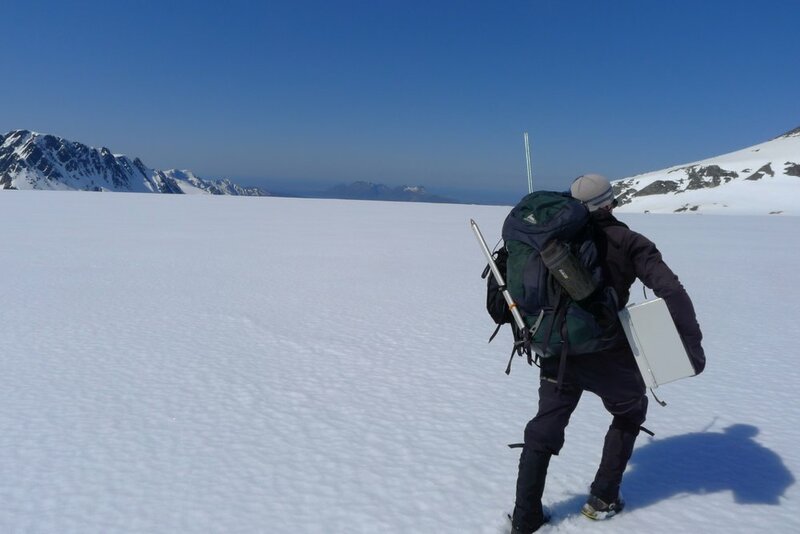 Glaciers are some of the noisiest environments in the world, at least if you listen with a seismometer. A big reason for the large amount of seismic energy is that glaciers are continually moving a high rates of speeds, effectively creating a constantly slipping fault between the glacier sole and the underlying bed. The rate and magnitude of the seismicity is tied to many aspects of glacier dynamics; ice-bed properties, tides, subglacial hydrology. 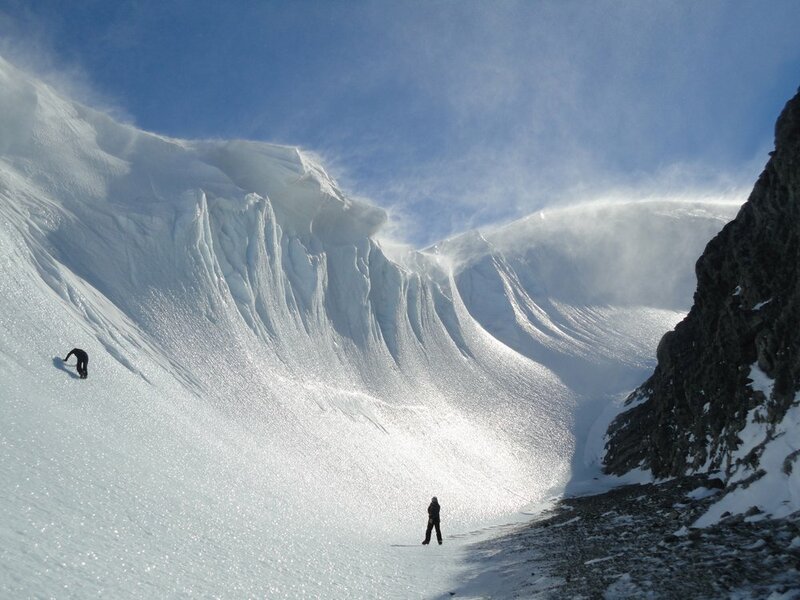 Through the use of passive seismic techniques, we can learn about the properties that regulate glacier slip and deformation. 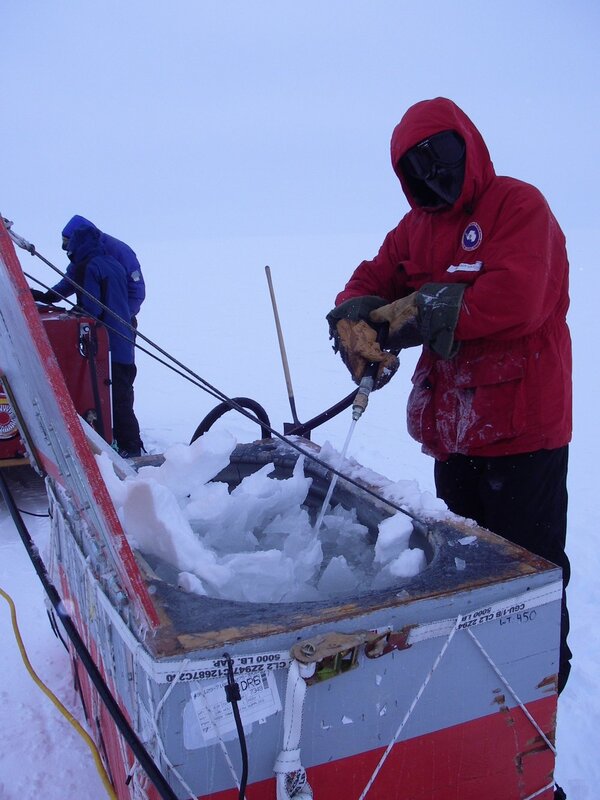 We have 8 geophone based seismometers that can be quickly deployed on ice surfaces. 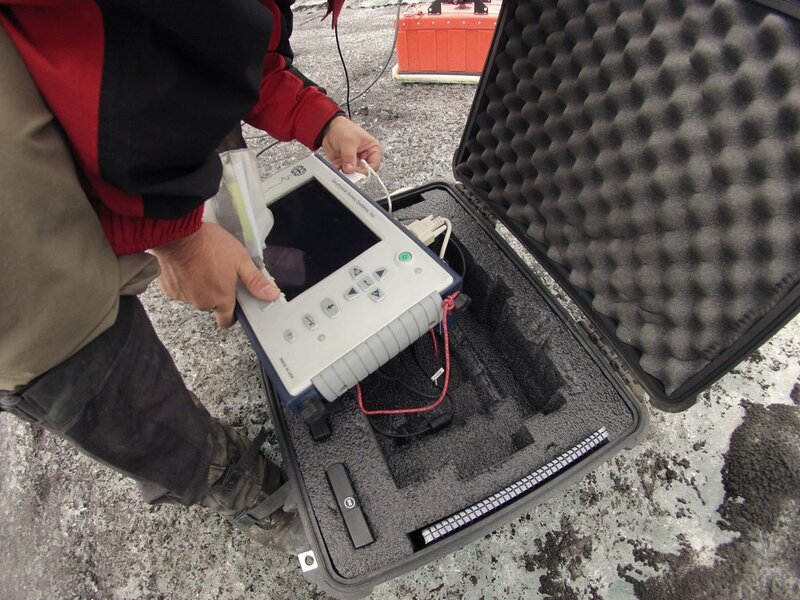 We have used these devices to collect a passive seismic dataset from Saskatchewan glacier in Banff national park in 2017. Glacial erosion is one the most powerful geomorphic processes on the surface of the Earth. The rates at which glacier erode are orders of magnitudes larger then rivers by basin size. Glaciers primarily eroded through two processes 1) Abrasion 2) Quarrying. Abrasion is like sand paper rubbing against the underlying rock where Quarrying occurs when a block of rock is detached in one segment from the bedrock. The mechanics of these processes under a stably sliding glacier have been the focus of study for the past 30 years, but are still being improved upon today. 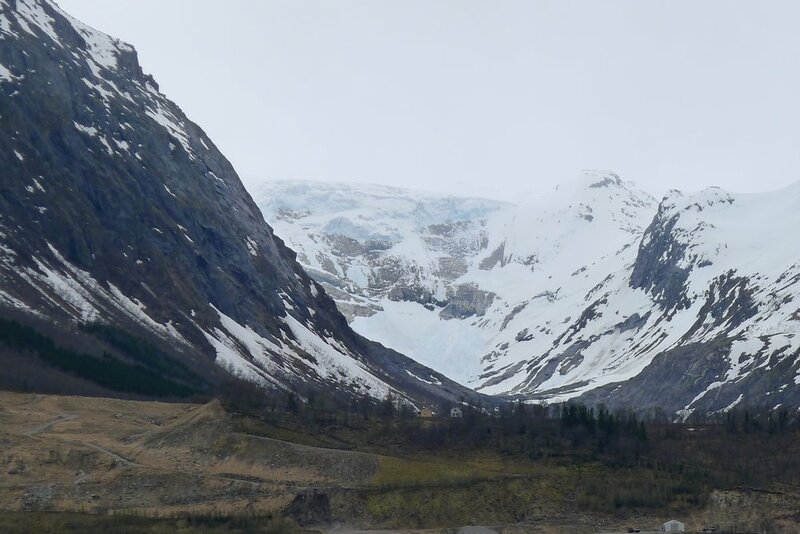 Though work we have done indicates that a potential mechanism for greatly increasing the rates of glacier erosion occurs when glaciers do not slide stably, but rather move in spurts, often referred to as stick-slip. Stick-slip movement can drastically reduce water pressure in subglacial cavities (Figure) as cavities are forced to rapidly expanded when the glacier rapidly slips forward a few millimeters in milliseconds. A decrease in water pressure causes large gradients in subglacial water pressure over short distances that can effectively hydro-fracture bedrock. 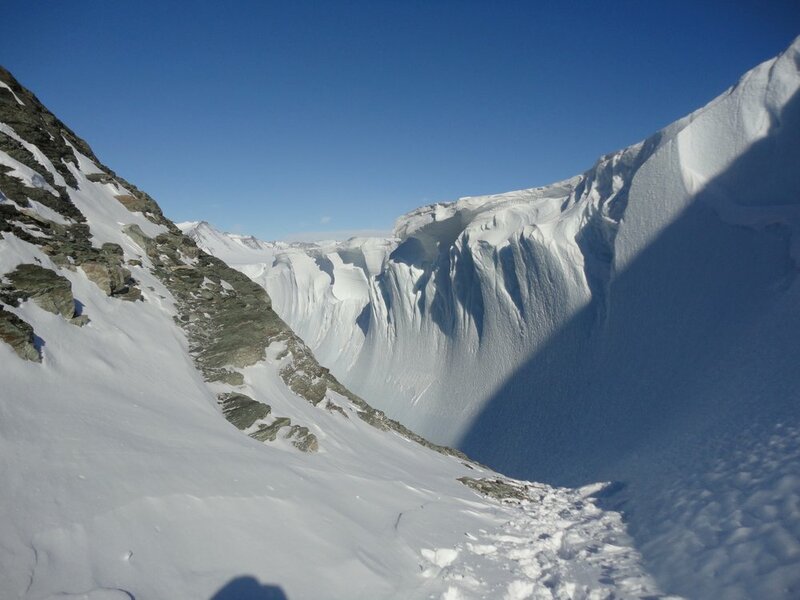 Abrasion rates can also greatly increase in a stick-slip type glacier because the static shear stress imparted on the bed during the stick phase is higher than the dynamic shear stress imparted on the bed in a stably sliding glacier. This increase in shear stress results in a nonlinear increase in abrasion and quarrying rates. 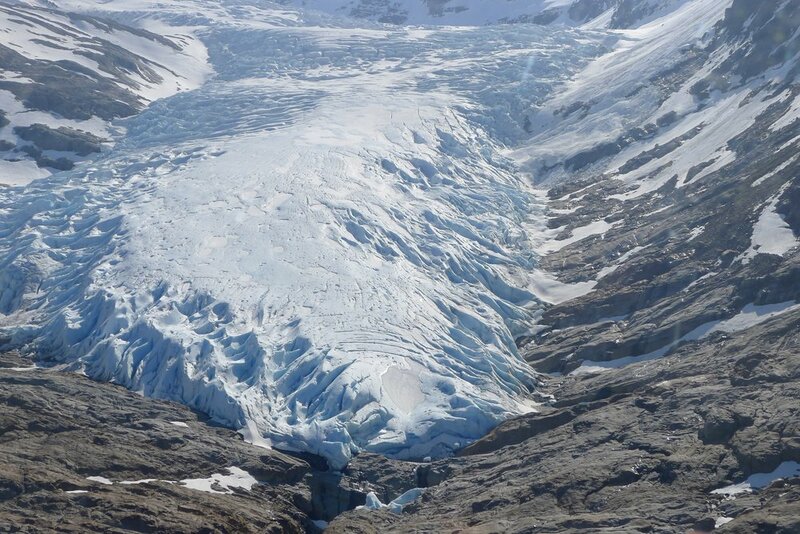 Most of the ice near the base of glaciers contains debris (up to 40% by volume), but the mechanics of the debris laden ice’s deformation are poorly constrained. This is part due to the fact that once ice is near 0 C liquid water lies at the grain boundaries of the ice and next to debris particles. 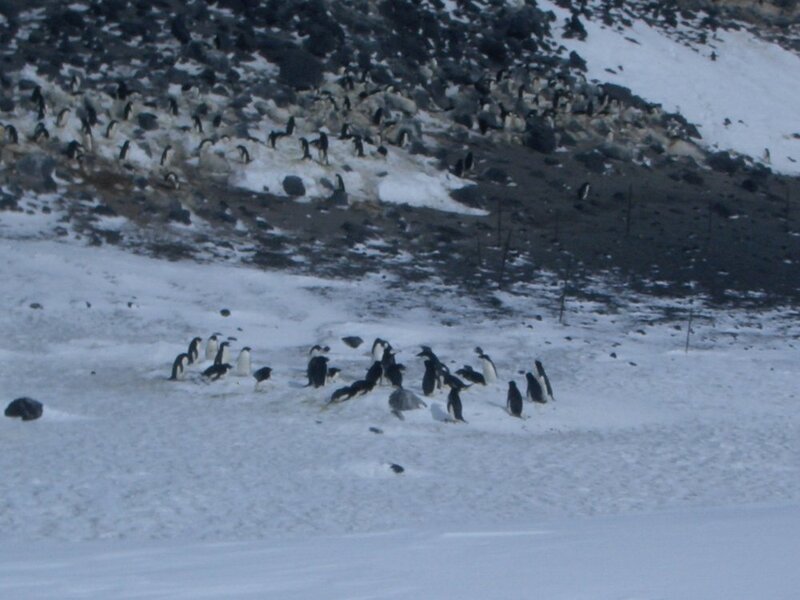 This liquid water along with the debris complicates the dislocation mechanics of the ice. Using GIS to study glacial systems has been a popular tool for the past 20+ years, but only recently has wide spread high resolution LiDAR data become freely and publicly available for regions that were once glaciated. Simply identifying the 2d geometry of glacial features is often insufficient for understanding the processes that formed them. Because of this were are using various datasets with advanced spatial analysis scripts we've written in programs such as Python and MATLAB to scan across 10's of thousands of identified features to test the spatial and 3D significance. We are looking for ways in which the landforms vary in statistically significant manners to help us better understand what might be controlling their distribution. We are currently mapping the 10,000+ drumlins and other elongated features that fall in the footprint of the Green Bay Lobe (GBL), so that we can systematically interrogate their 3D morphology in relation to parameters such as flow history of the GBL, local bed rock types, and composition. Using advanced spatial analysis techniques of our own development we hope to use the distribution of the GBL's landforms to better infer the dynamics of the GBL during the Late Wisconsin glaciation. This project is being headed by Geoscience undergraduate Nolan Barrette. A new ring shear device is being constructed and will be placed in a large freezer at UW-Madison to further empirically study the sliding mechanics of glaciers. The new device will be capable of 400 kPa of effective stress, infinite displacement, and have walls made of transparent acrylic so that the ice bed processes can be directly observed. It should be completed by Fall 2017. In addition a direct shear devices is housed in the freezer that is capable of testing rate and state friction of ice. 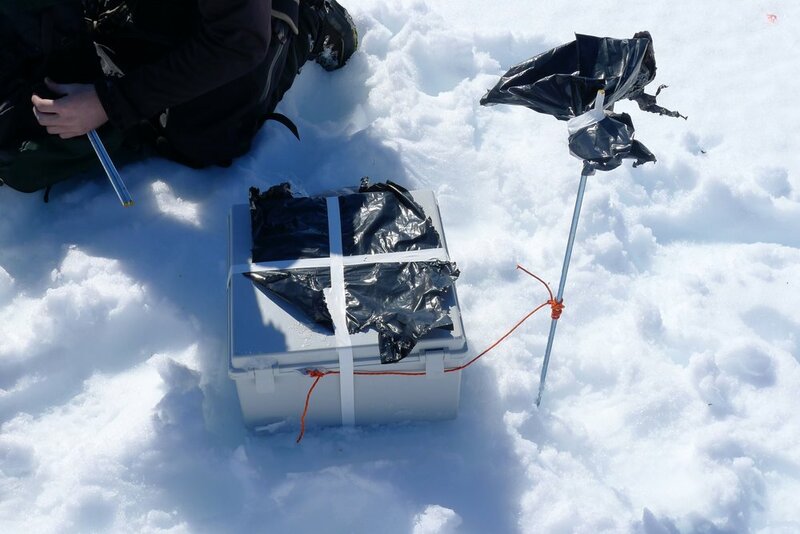 Using the shear devices, we can slide ice over till or till over till to simulate the slip mechanics present at the base of soft-bedded glaciers, like those along the Siple Coast of Antarctica or Thwaites glacier, Antarctica. Using the shear device pictured in the figure we shear only till, and through years of experimentation by collaborator Neal Iverson at Iowa State University it has become apparent that till behaves as a coulomb material. But the question is whether an ice-till interface exhibits a purely coulomb response or if it has some component of rate dependence. Using a new ring devices that are being designed and built at UW-Madison we will be able to measure properties in the till and at the ice-till interface during slip to better constrain what mechanism is facilitating displacement and how it is accomplished. The sliding experiments are being conducted by PhD student Dougal Hansen.